313 Paty Place, Elizabethton, TN 37643 (MLS #416373) :: Highlands Realty, Inc.
Just what so many people want. 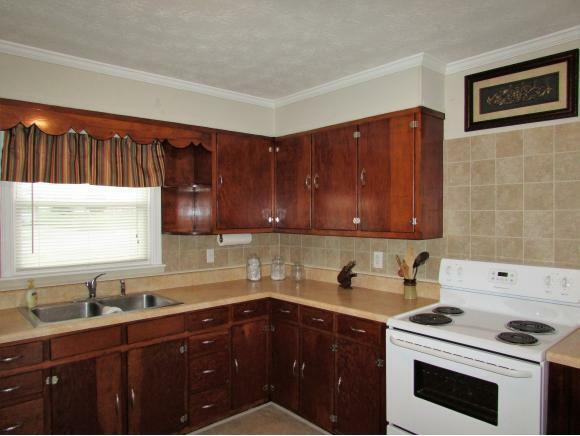 Prime, in town location with an all one level brick home in excellent condition. 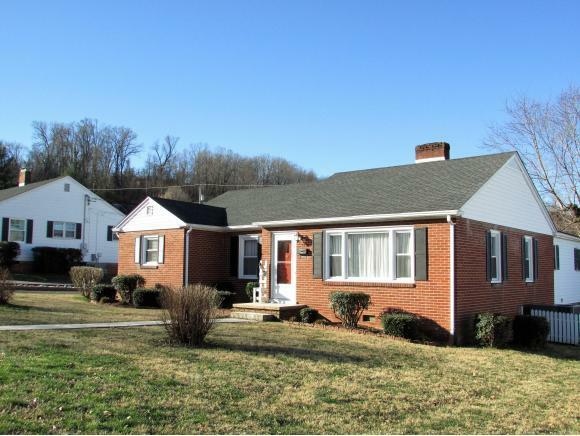 This classic brick home eludes wonderful charm, a great floor plan and is simply in like new condition. The quality of the home is apparent upon inspection. Lovingly cared for and maintained by the current owner, this home is a true standout in terms of location and condition. Enter into a large living room with brick fireplace featuring gas logs. Formal dining room just off the living room. 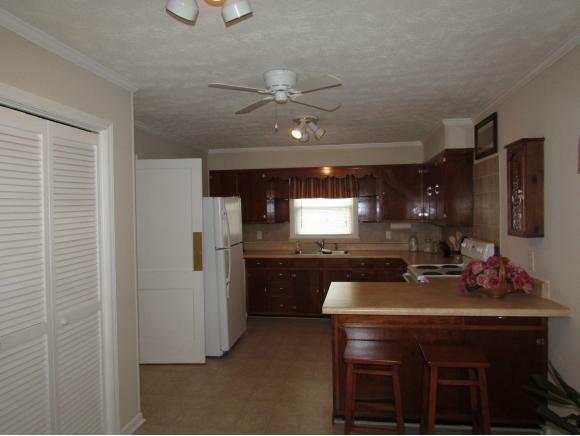 Light filled kitchen with breakfast bar, pantry, dining area and all appliances conveying. Off the kitchen there is a cozy den or study. Three bedrooms and two full baths with the master suite over sized and situated separately from the other bedrooms to afford more privacy. The master bedroom features a private en suite bath and abundant closet storage including a large walk-in. Laundry room with washer and dryer conveying. Tons of closet storage throughout the home. 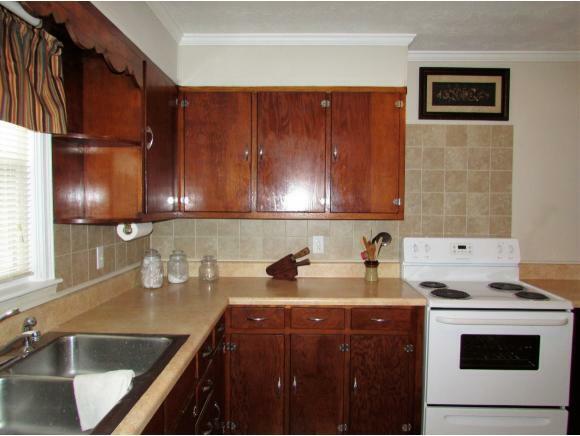 Absolutely gorgeous original refinished hardwood flooring throughout. Central heating and air conditioning with warm natural gas heat. Updated energy efficient windows throughout. New deck overlooks the backyard and offers a private place for outdoor living. Detached garage has remote entry and is 22 X 26, allowing not only for car storage but also room for a workshop and abundant storage space. The lot is totally level and features a wonderful level backyard, ideal for children and pets. The in town location is ideal for a family, with T. A. Dugger Jr. High and Elizabehton High Schools both just a few short blocks away. A highly desirable neighborhood with an excellent resale history. Compare this gem to any other on the market. There is not one thing that needs to be done by a new owner. Just move in and enjoy. All info. taken from Tax Records. Buyer/Buyer's Agent to verify all. Listing provided courtesy of David Collins of Russ Swanay Real Estate Compan.